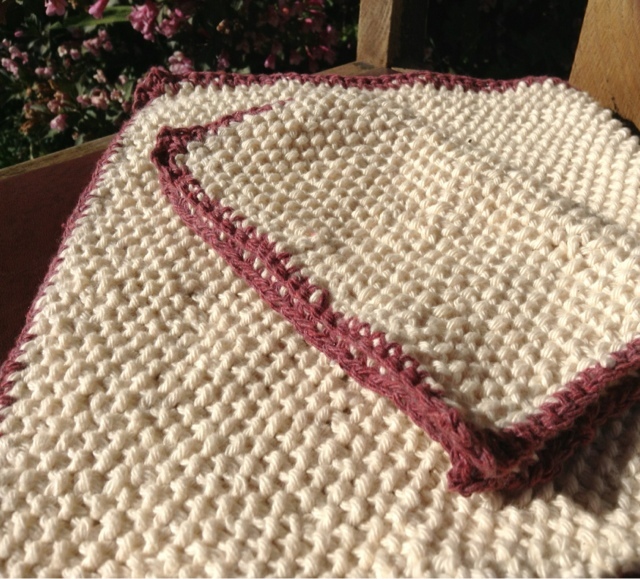 Mary Brodie - adventures of a busy knitter: Drum roll please! Just a quick one today to let you know that I have taken another little step and opened up my very own Etsy shop! 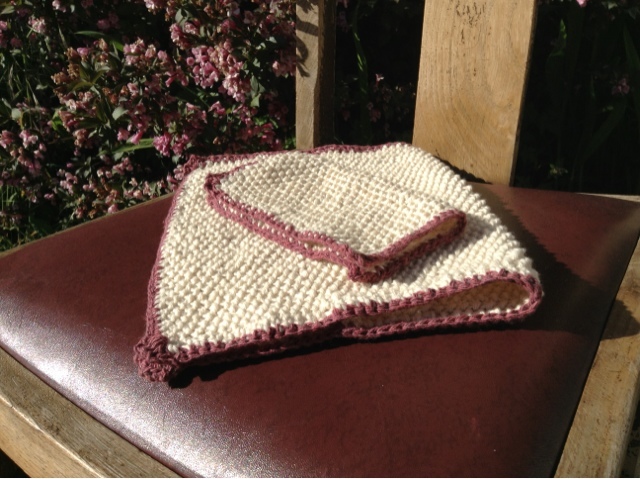 The sets are made up of one cloth and one towel for £15 and make such lovely gifts or, alternatively, are a perfect stylish accessory for your own kitchen or bathroom. I made both items using moss stitch with cotton to create a fab scrubbing texture that is soft on your skin and absorbs liquid. Practical and pretty! I plan to add more and more hand knitted creations to my Etsy shop so be sure to check back from time to time.